Obvs, I know! But totally worth a mention. Whether you agree with it or not, the mere concept of casting a female in arguably the most important role in SciFi TV history is phenomenal, and something that girls the globe over could never even have dreamt of as little as 10 years ago. This not only represents the progression of the portrayal of women in the media, and the outdated notion that women should should only ever play supporting roles to their male – much stronger and more successful – counterparts, but also the rise in social and political status of women throughout the Western world. Girl Power! As a mother to a – particularly strong-willed and independent – 4 year old girl, I can’t help but feel really warm & fuzzy inside about the fact that my daughter, and millions of others, is finally going to have the chance to follow in the adventures of a strong, independent woman; a woman I hope will teach her that being a woman is bloody awesome, and we should love it. And own it. And just generally have a great time. Sarah Jane, Tegan, Rose, Amy; all fantastic, gorgeous, amazing companions through the years, but companions nonetheless. We’ve all grown so used to The Doctor running about the place with his little screwdriver, and flowing coat, tailed by a – sometimes ditzy – girl asking him ditzy, girly questions like “What’s that, Doctor?” or “What do we do now, Doctor?” that, let’s face it, it’s become tiresome in its format. A man, protecting a woman from the horrid truths of the world, then sending her home when it all gets too much. Hm. 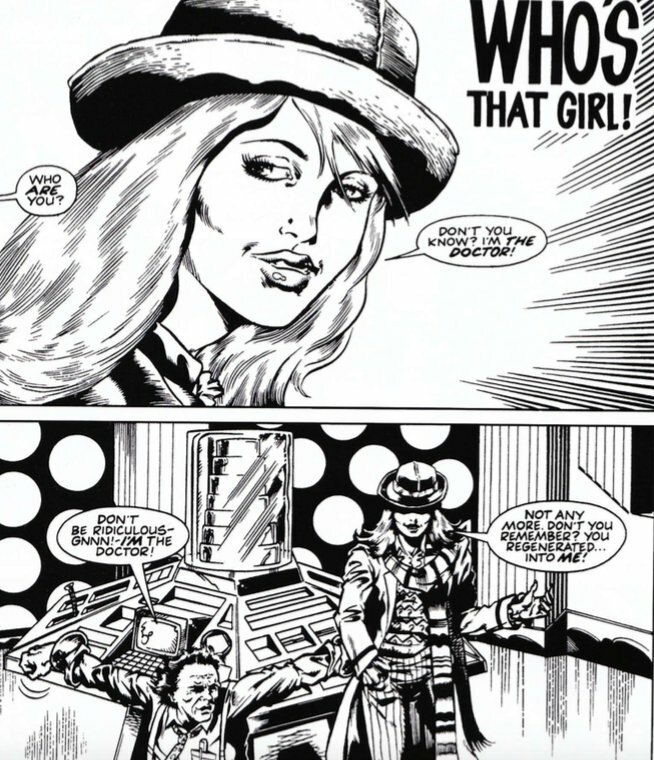 Now, however, the dynamic will inevitably change; will the [female] Doctor be responsible for a complete reversal of the expectation? Will a man follow her around, asking silly, man questions, and mansplaining all over the place? I don’t know, but I can’t wait to find out. 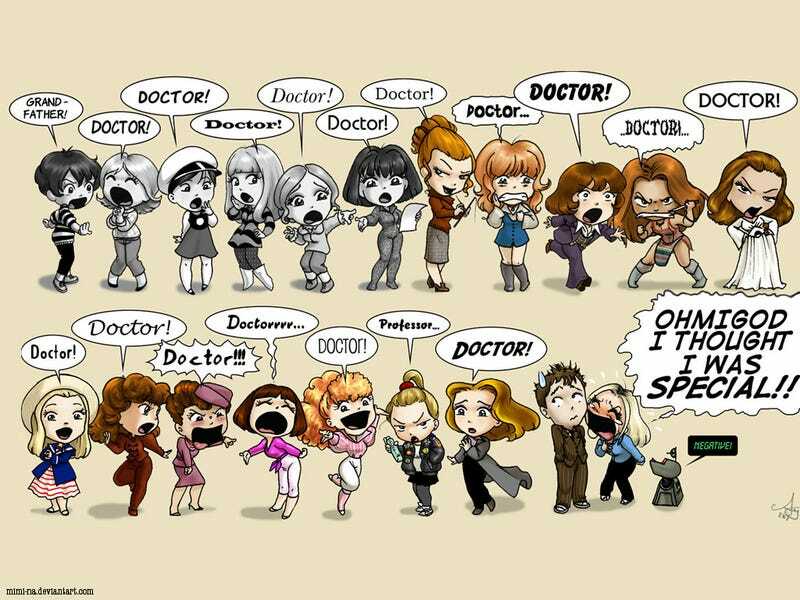 Being a big Doctor Who fan is something I all too often feel I can’t openly discuss with many of my friends and co-workers; whilst they all stand around the coffee machine on a Monday morning talking about their ‘wild’ weekends full of bad music, too much alcohol, and who tried to kiss who at the office social on Friday night, I’d much rather discuss my 34-hour Doctor Who-Netflix marathon and the fact I spent 3 hours crying over “The Girl in the Fireplace.” For the 98th time. This year. However, the controversy surrounding our First Lady has put an end to this invisible divide between SciFi fans and non-SciFi fans, and that is something truly beautiful. Not a day has gone by when I haven’t been asked my thoughts on the new Doctor or heard the most unlikely pair debating whether it was a good move or not. If we’re really honest with ourselves, 2017 has brought with it a hell of a lot of challenges and I can’t help but feel that, 8 months in, we’re all starting to feel a little down-trodden; so much has happened in these 8 short months, much of it something other than positive. But, casting a female Doctor is one good thing to come out of this year; a really positive, really exciting, really hopeful thing that we should all feel proud of; one thing that shows we are making progress. 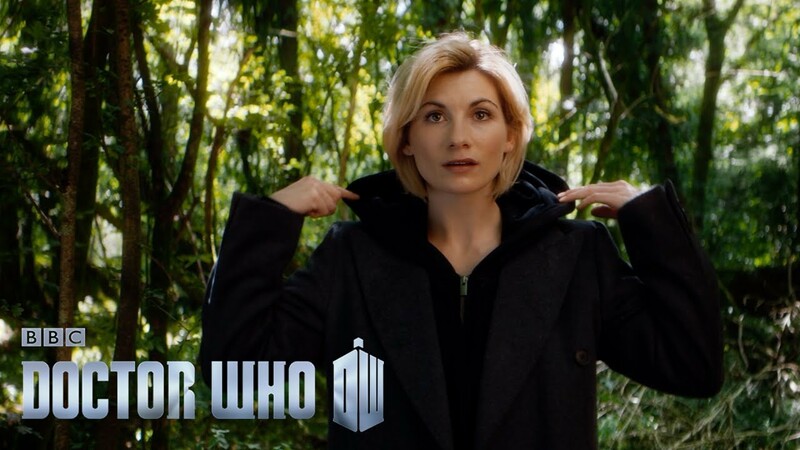 So, there we have it; in a virtual sea of bemusement and controversy, where the Internet is officially divided and no-one really knows how they feel about this monumentally brave media move, here are just 5 little thoughts of happy to consider the next time you see The [female] Doctor. got a nerdy mind? Write about it! Take a look around and contact us with anything you'd like to write about for us or read about from us. Keep up with Nerdy Minds by following @NerdyMindsMag on Twitter and liking Nerdy Minds Magazine on Facebook. Love this and want to like/comment/share/retweet? We made it easy for you!